My vision is to provide the best quality tuition at affordable prices. 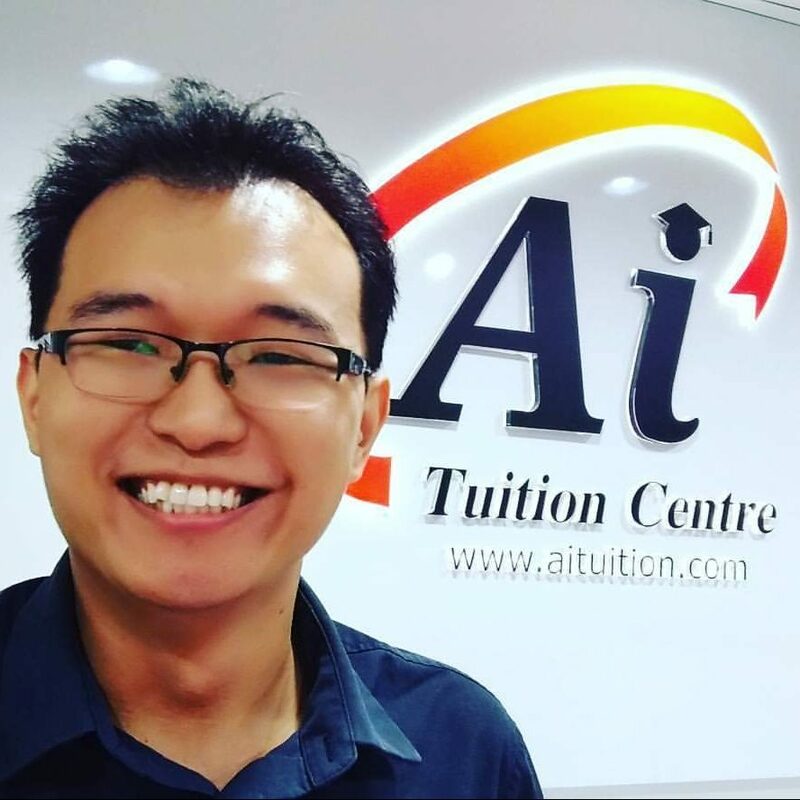 Find out about my tuition fees and schedule by clicking the buttons or giving me a call or message (018-2016992) if you looking for private tuition. Alternatively, you can register online or drop me an email at kklee@kkleemaths.com. Leave your name and email below along with what you are looking for in the message box. I will try to reply asap. Copyright © 2018 KK LEE Mathematics. Site Designed by KK LEE. All Rights Reserved. Join KKL EE mailing list to receive the latest news and updates from the team. Get notified when new articles (including pbs sample) are posted.